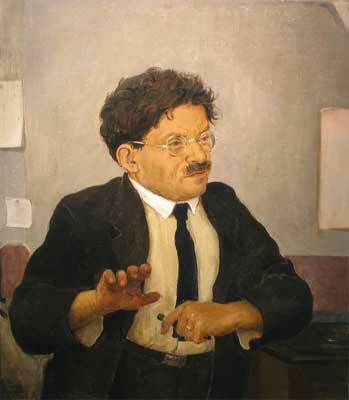 Paul Ehrenfest (1880-1933) became professor of theoretical physics at Leiden University in 1912. 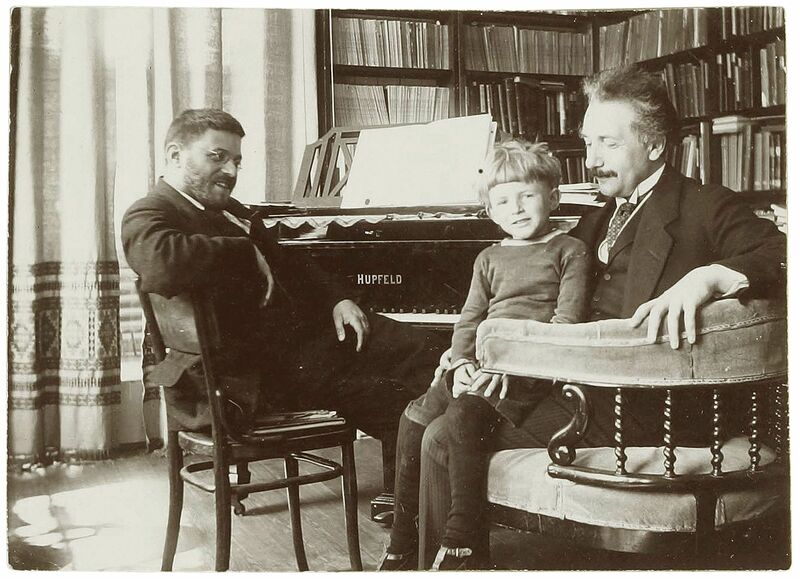 He was a close personal friend of Albert Einstein. All of us are now in complete agreement that we must undertake to get you to Leiden. The business is extremely simple: if you just say yes to me, it will be possible - at least according to all human expectations - to arrange things extremely quickly according to your wishes... You can spend as much time as you want in Switzerland, or elsewhere, working, giving lectures, traveling, etc., provided only that one can say "Einstein is in Leiden - in Leiden is Einstein"... Bear in mind that you would be taken in here by a group of people who are really fond of you personally, and not just of the brain drippings that ooze out of you! Ehrenfest in a letter to Einstein, 1919. Translated by M.J. Klein, in "Paul Ehrenfest, The Making of a Theoretical Physicist", North-Holland, Amsterdam, 1970. 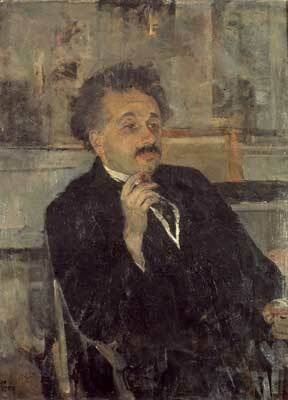 Ehrenfest invited Einstein to become "Bijzonder Hoogleraar" (special professor) at Leiden University. This would bring him to Leiden regularly for a few weeks a year. Einstein liked the idea of such a "comet-like existence in Leiden". He began his official duties on October 27, 1920, with an inaugural lecture on "Ether and Relativity Theory" (where "ether" refers to the gravitational field, not the abandonded concept of the electromagnetic ether). In 1921 Einstein gave Ehrenfest an unusual present: The fountain pen he had used to write down his research on general relativity. It is now on display in the Boerhaave Museum in Leiden. You can read the story (in dutch) and see the pen here. He also left behind a few of his manuscripts, including the one predicting Bose-Einstein condensation (his last major discovery). The friendship of Einstein and Ehrenfest made the cover of Physics Today (read the whole story). It was also the topic of comic book (in dutch, the comic book is also available in english). The life of Paul Ehrenfest did not end happily, as you can read here (in dutch) and here (in english). I recommend this thoughtful essay on lessons to be learned from Ehrenfest's struggles. Einstein's field equation adorns a wall in downtown Leiden. The friendship of Einstein with Paul Ehrenfest's wife, Tatyana Afanasyeva, is described in this article (in Dutch).